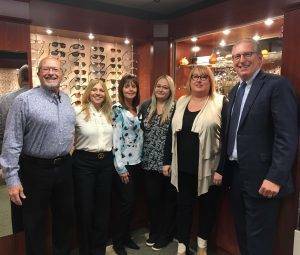 With offices in Garden City and Southampton, Schoenbart Vision Care has been providing the highest quality care to patients in long Island since 1988. Please schedule an appointment if you need a low vision evaluation so that we can give you all the time you need. Dr. Schoenbart sees low vision patients in Long Island and Queens by appointment only. Call to book a time.